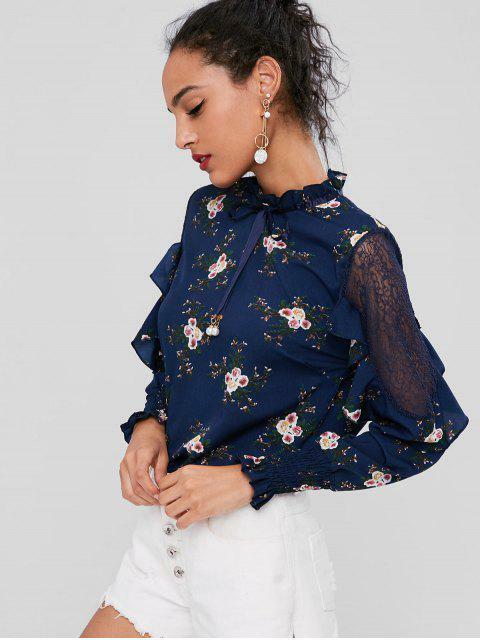 [61% OFF] 2019 Floral Ruffled Lace Insert Blouse In DEEP BLUE | ZAFUL .. 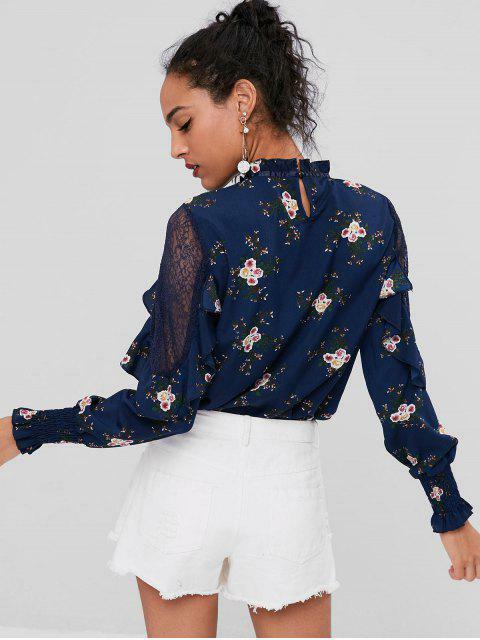 This is sooo beautiful blouse. 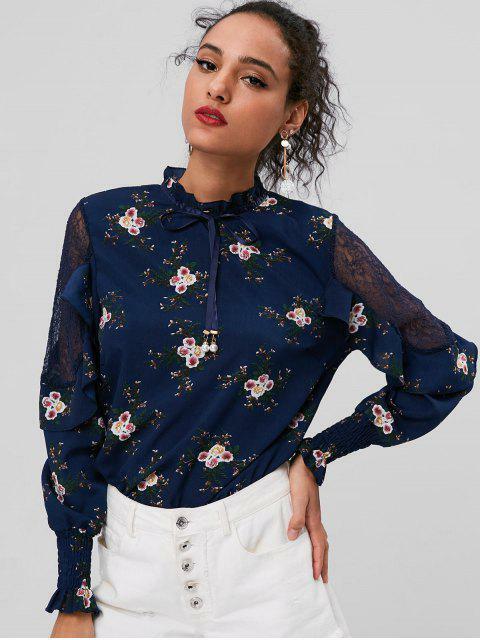 Its style and color are just perfect!You can wear this in every occasion. Looks exactly like the pictures. So sorry for those who just missed it! Love it. Looks just like the picture and also fits well !!! Came super fast!